MINIMAL disruption to your schedule or workflow with our 1 to 2 Hour Dry Time! Keeping your commercial space presentable is one of the best first impressions you’ll make. If your space could use some tidying up, commercial carpet cleaning could be just what you need. We take our commercial jobs very seriously and understand that when we are on site that we are representing your professional image. It is our desire to not only maintain your professional image, but to ENHANCE IT! Even beyond keeping keeping your carpets, cubicles, and upholstery fabrics looking and smelling professional, another advantage to commercial carpet cleaning is that it can extend the life of the carpet. Dirt and other contaminates increase wear in the material, and can even eat away at the fibers over time. Regular cleaning keeps your carpets free of these contaminates, looking fresh and vibrant for many years. We understand that it can be tough to schedule these types of services around customers and deadlines. That’s why our special process is a big win for businesses: we don’t have to soak carpets like traditional carpet cleaning methods, so your carpet will be dry in hours and not days. 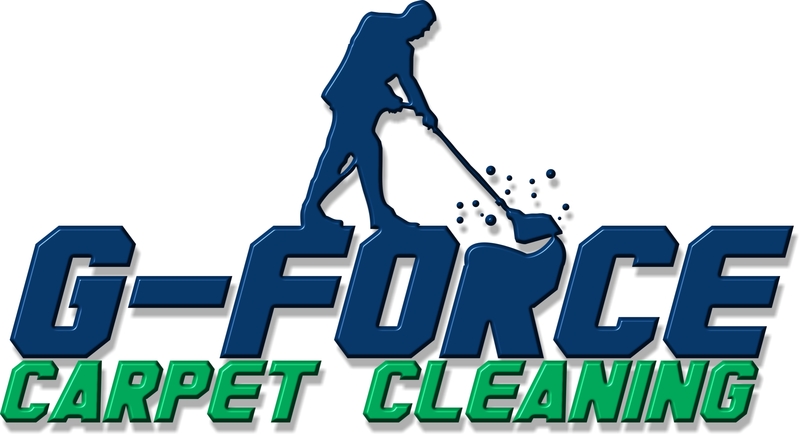 Request a quote today and get ready to see the G-Force difference!!! Give us a call and get started today!